Beth Le Manach to speak at Design Bloggers conference. So proud of my daughter Beth who will speak at the Design Bloggers Conference. She has great ideas for internet marketing. beth-lamanach-photo-256Beth Le Manach, VP Programming, Kin Community, and Host, Entertaining with Beth, will be speaking a this year’s conference. 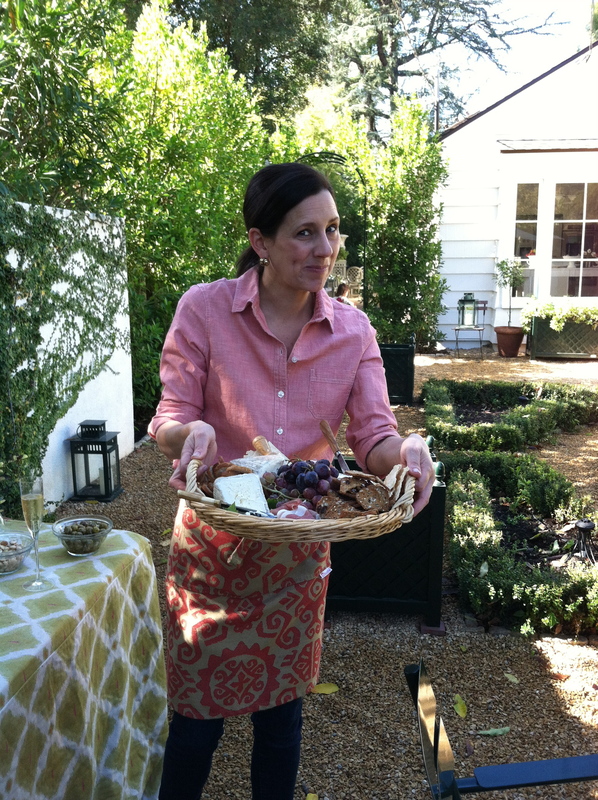 Beth Le Manach has been cooking and entertaining for over 20 years. 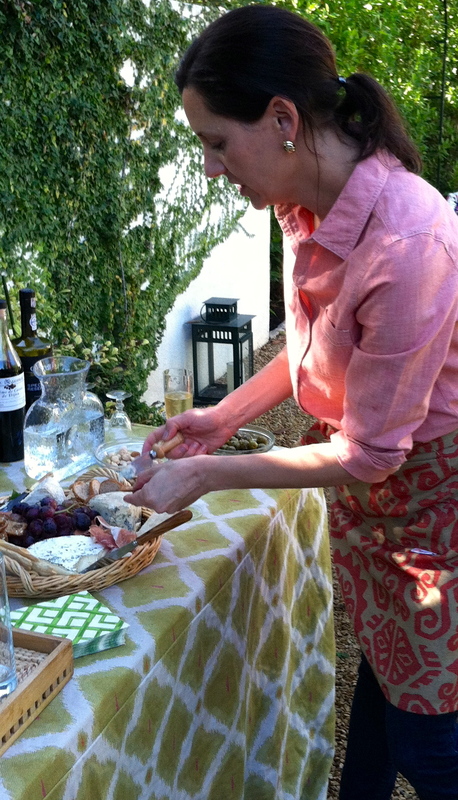 She grew up in a family that always entertained, and throwing together a last minute party, has always come naturally. She is a home cook that has refined her cooking skills by cooking, constantly; as well as producing over 500 episodes of food content for both cable and online networks. She is inspired by her French husband and their many trips to France where she has learned how to cook his favorite French foods, directly from her in-laws. She is also an avid gardener and her extensive vegetable garden serves as the basis for many of her favorite recipes. Her mantra is “minimum effort, for maximum impact.” She lives in Los Angeles, with her husband and two children.